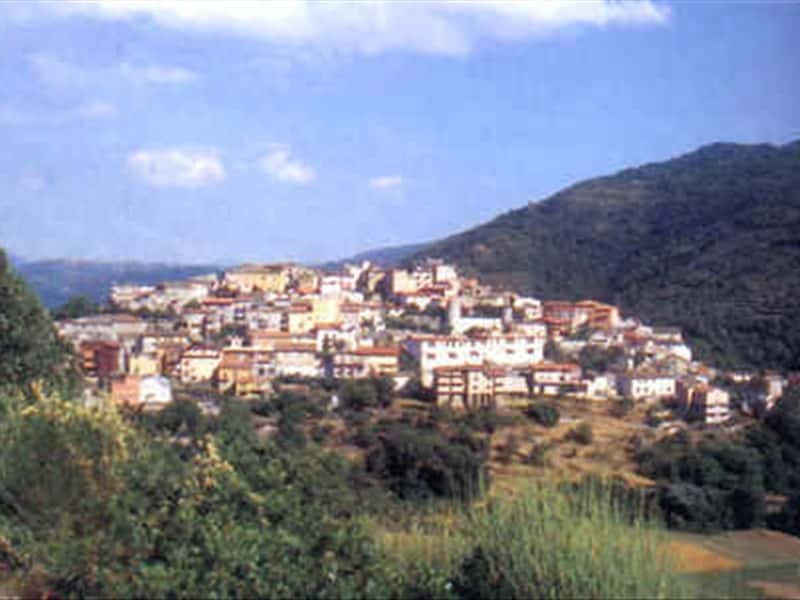 Pastena (whose name derives from the verb "pastinare", to cultivate) is a small town in the province of Frosinone, located a short distance from the inner layers of the Ausoni Mountains. A small settlement, that belonged to the Volsci, which was later conquered by the Romans, but of which, the first documents of its existence date only from the XI century. Last possession of the Kingdom of Naples, near the border with the Papal States, in the X century its territory became part of the Duchy of Fondi that, in 1153, was proclaimed County by Riccardo Dell'Aquila. In the XIII century the town was ceded to the Caetani, followed in the XV century by the Colonna and, in 1591, it was incorporated into the fief of the Patriarch. In the XVIII century the lands became a possession of the Marquis Casali del Drago, until it was ceded to last local lords of Pastena. - the Museum of Farming and of the Olive Tree Cultivation. This town web page has been visited 19,868 times.